Confirm order received....and I was extremely impressed with level of service. Will definitely shop with you again. Have recommended you to a number of my friends. Extra long 4m Mini-DP Cable - Compatible with Apple Thunderbolt and all Mini-DisplayPort sockets! Connects from a Mini-DisplayPort or Thunderbolt video output device to a display with a Mini-DisplayPort input. Please note that while this Mini-DisplayPort cable is compatible with Thunderbolt sockets for AV signal transmission, a dedicated Thunderbolt cable is required for Data transmission to HDDs etc. Got one of those fancy MacBook Pros with a Thunderbolt socket - good 'o. Your new retina-quality display only takes Mini-DisplayPort inputs - perfect! As this Thunderbolt-compatible Mini-DisplayPort to Mini-DisplayPort cable is designed to carry ultra high-bandwidth DisplayPort Video & Audio signals with optimal fidelity. Works with all Mini-DisplayPort compatible hardware! So what's the difference between Mini-DisplayPort and Thunderbolt? 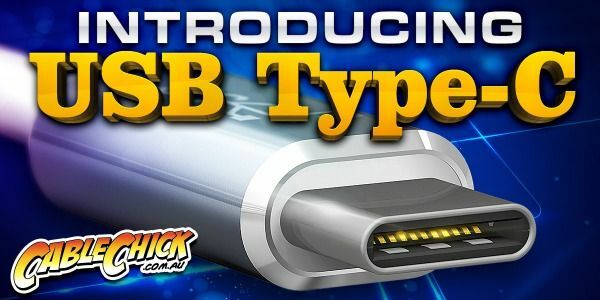 Put simply, a Thunderbolt connection is just like a Mini-DisplayPort connection, only with the ability to transfer Data - in addition to Video and Audio signals. Each cable features the exact same Plugs, but Thunderbolt utilises additional wires internally to carry high-bandwidth data - a feature not supported by the AV focused Mini-DisplayPort standard. So short of transferring data to an external HDD, this MiniDP cable is ready to work with any MiniDP or Thunderbolt sockets for all your Audio Visual desires. Note: This cable cannot connect a Thunderbolt Source to a Thunderbolt-only display: eg: Macbook Pro to iMac. VESA-compliant and compatible with all current HBR DisplayPort abilities including HD, 3D, Audio and more. Answer: "Yes that's right. Being a Mini DisplayPort cable, this cable will only support the Mini DisplayPort functions of the Thunderbolt port. Naturally this means that if you're trying to connect two Thunderbolt devices with the cable you need to make sure that both devices support Mini DisplayPort signals over Thunderbolt. Not all Thunderbolt devices do this automatically."